Many rubber products companies may encounter such problems in the production process: the types, dosages, costs of reinforcing agents and fillers are difficult to coordinate with the physical properties of rubber products. Carbon black is the most reinforcing filler in the rubber product industry, and the reinforcing effect in the rubber compound is remarkable; the silicate rubber filler is a typical inorganic filler, which can synergize with carbon black to improve the rubber filler in the rubber compound. The reinforcing effect, especially the wear resistance, may solve this problem. At present, the silicate inorganic fillers commonly used in the rubber products industry mainly include clay, talcum powder, asbestos, etc. 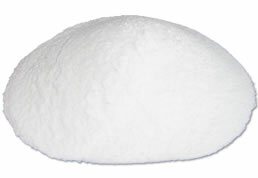 Among them, the main component of talc powder is hydrous magnesium silicate, the crystal is hexagonal or diamond-shaped, the texture is fine and soft, and has good lubricity. It has anti-adhesiveness, fire resistance, insulation, flexibility and adsorption. As a rubber filler, it can reduce the cost of raw materials, increase the volume of products, and improve the hardness and dimensional stability of rubber compounds. Carbon black is mainly composed of carbon elements, which are in the form of colloidal primary particles and aggregates of similar spheres. The pure talc powder containing no impurities is composed of two pieces of silica sheet sandwiched with brucite tablets in the form of flakes. . Adding a certain amount of talcum powder to the rubber product with carbon black as the main reinforcing agent can reduce the viscosity of the rubber compound and improve the fluidity in the rubber mold, thereby reducing the shrinkage of the extrudate, improving the calendering property and reducing the heat generation. 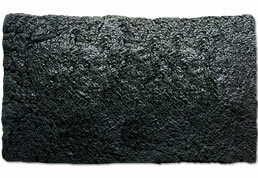 The talc powder sheet state can hinder the diffusion of gas or liquid, reduce the permeability of the carbon black-containing rubber, and improve the gas tightness of the rubber; the use of talc powder in the carbon black rubber compound can reduce the volatilization of the plasticizer and improve the rubber compound. 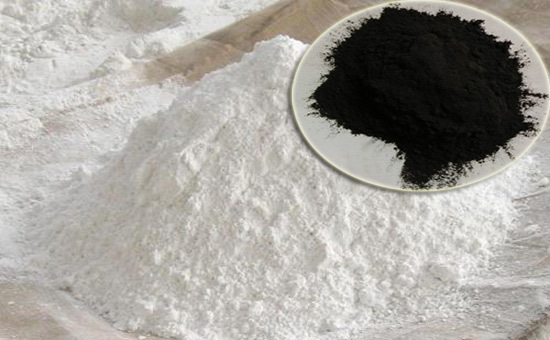 Heat resistance and weather resistance; talc can be used as a dispersing aid in the rubber compound to improve the dispersibility of the powdery compounding agent including carbon black and shorten the rubberizing time. 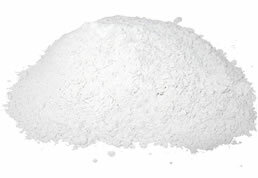 Many rubber products manufacturers use the synergistic effect of talc powder and carbon black to improve the overall performance of rubber products, such as automotive tire inner liner, door and window seals, etc., in which talcum powder can also alleviate the problem of frosting and yellowing of rubber products. As another kind of silicate filler with a large proportion of clay, it also has synergistic effect with carbon black, which can increase the wear resistance and durability of rubber products. For example, pre-mixing of hard acid and clay can make the clay layer The expansion causes rubber molecules to be intercalated between the layers of the layered silicate to improve the mechanical properties of the carbon black-containing rubber material. 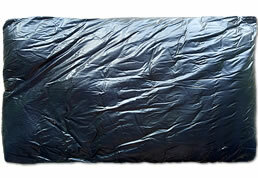 In the production process of rubber products, many different kinds of compounding agents may produce synergistic effects, including accelerators, anti-aging agents, etc., which can better adjust the vulcanization speed of rubber products, vulcanized rubber quality, prolong the service performance and service life. Understanding the synergistic effects of various compounding agents in the production of rubber products is of great significance for improving the production efficiency of rubber products, improving the quality of finished rubber products, and reducing production costs.